U of T is a world-renowned university in a celebrated city where knowledge meets achievement, history meets future and ambitions meets inspiration. What Chapter Will You Write? Leading academics and employers from around the world have rated the University of Toronto as number one in Canada and among the best in the world. Bring us your interests, we’ll make them your passions. 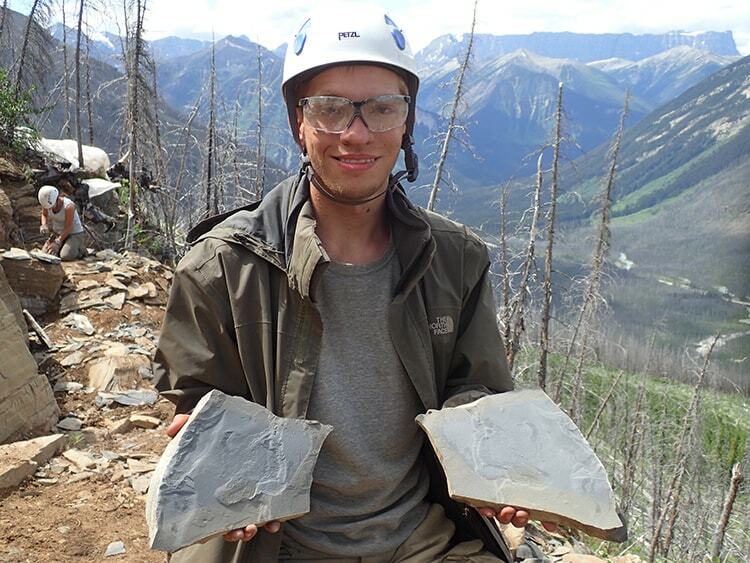 Joseph Moysiuk, a University of Toronto undergraduate student, led a team of paleontologists on an expedition to analyze over 1,500 fossils. 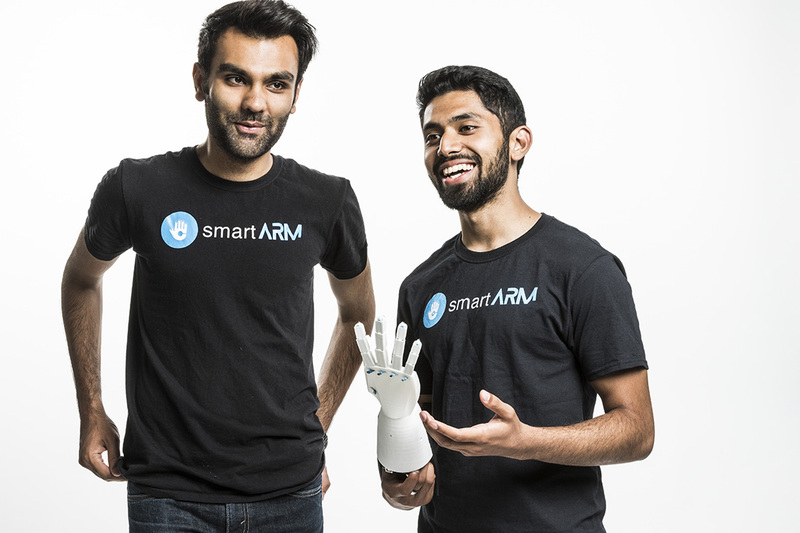 Samin Khan, undergraduate student, and his teammate were on the world stage, pitching their smartARM and won Microsoft’s global student innovation contest. Ray Acheson and Allison Pytlak, both alumni, have been working with an international coalition to ban nuclear weapons before it’s too late. And for those efforts, the group was awarded the Nobel Peace Prize. Toronto, and the entire Greater Toronto Area, is the best of all worlds. The city has, at its very core, exceptional diversity and acceptance. Our city’s living mosaic continues to draw the best and the brightest, who come here seeking world-class culture, business and education in one of the safest cities in North America. We welcome applications from well-qualified students from across the United States. Admission to the University of Toronto is competitive. You will be considered on your academic history; some programs require supplementary applications, auditions or profiles. We strongly encourage prospective applicants to apply early and submit all necessary documents as early as possible; the recommended application deadline is November 1, 2018. If English isn't your first language, you may be required to submit proof of English facility. Applicants to U of T can be assured that they will not be disadvantaged in the admissions process if they choose to exercise their right to engage in meaningful and respectful civic expression (protest), regardless of whether that action is contrary to the disciplinary policy at their high school. Our students take what they learn and put it to work in labs and boardrooms—on hackathons and archaeological digs—and in concert halls, city halls, and the community at large. Varsity and intramural sport is also a major part of life for thousands of students.